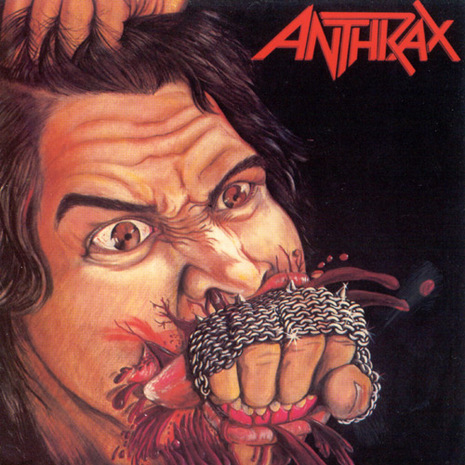 Fistful of Metal is the name of the debut album by American thrash metal band Anthrax. The album was released in January 1984 by Megaforce Records in the United States and by Music For Nations internationally. The album featured original vocalist Neil Turbin (who would later form Deathriders) and bassist Danny Lilker who would later form Nuclear Assault.